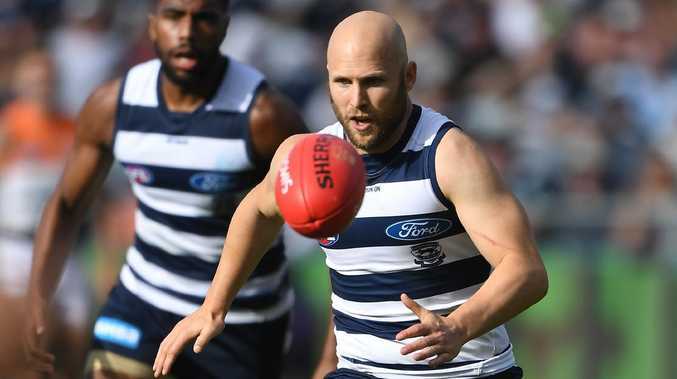 GARY Ablett's agent, Liam Pickering, will speak to the Geelong icon about "liking" Israel Folau's controversial Instagram posts. 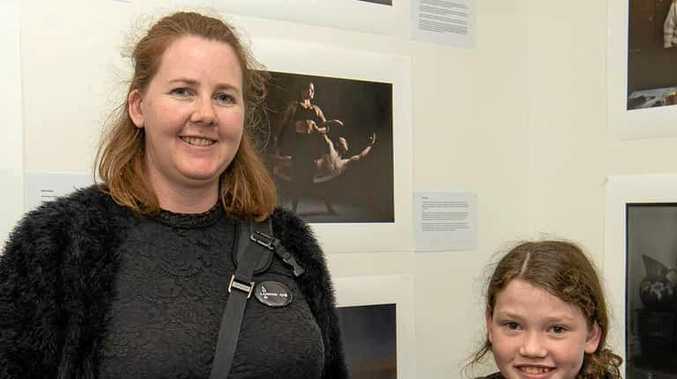 Ablett, 35, was dragged into the Folau scandal last week, along with an English rugby player, after interacting with the post, which featured a picture with the words: "Warning. Drunks, homosexuals, adulterers, liars, fornicators, thieves, atheists, idolators. Hell awaits you. Repent! Only Jesus saves." Pickering has "not" spoken to Ablett about the issue, but the pair will have a "discussion". "No, I did not (speak to Ablett about it)," Pickering said on SEN Breakfast. "He's 35 years old… I'm not going to go out of my way. "We'll have a discussion when I have a discussion with him over a number of other things. "He's one of the greatest players of all time, I'm sure he can handle what he's doing (on social media)."